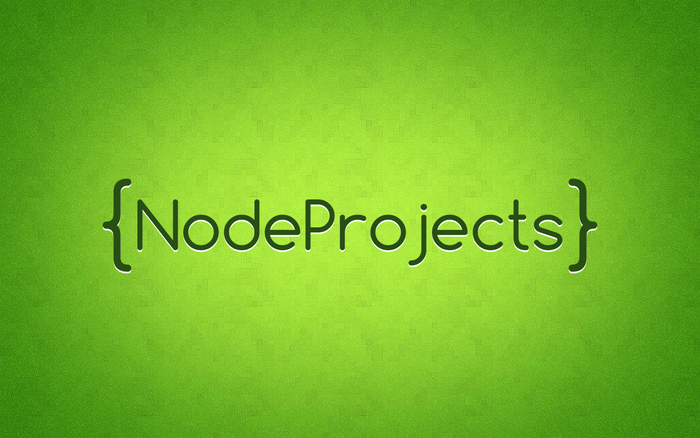 If you are reading this text, you probably want to create cool projects with Node.js, and yes, you’re in the right place! Here I’ll list all the projects implemented based on the software specifications created at the app-specs. If you liked this idea, you can help us creating more specifications or implementing more applications and share with us! Take a look at the contribution guide!